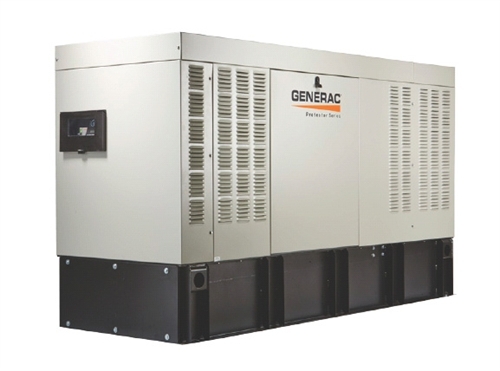 Commercial Generators :: Hambrock Electric, Inc.
EVOLUTION™ CONTROLLER – The next generation of intuitive controllers featuring a multilingual, two-line LCD text display with color-coded, backlit buttons. 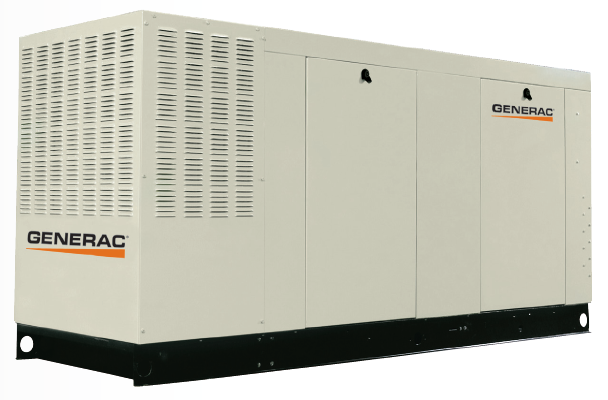 QUIET-TEST™ – Protector Series diesel generator with Quiet-Test, a weekly self-test mode that runs at a lower RPM, is quieter, and consumes less fuel. 5 year limited warranty – We are proud of our innovative product design, high quality and first-class reliability so we stand behind them with a strong 5-year limited warranty.